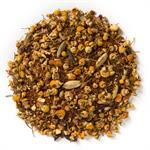 Spiced Rooibos Chai (Loose Leaf) combines robust spices with an earthy base of South African rooibos. 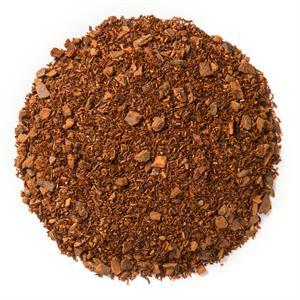 Davidson's Spiced Rooibos Chai (Loose Leaf) is a full-bodied brew with a sweet and spicy finish. Davidson's sources its organic rooibos from South Africa. 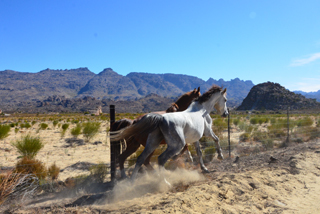 On his way to visit our rooibos supplier, our co-owner, Kunall Patel, snapped this incredible shot of wild horses running alongside the road, near the rooibos farms. 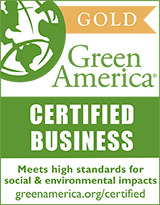 Organic rooibos, organic cinnamon and natural flavor. The spicy sweetness of this tea is absolutely delicious. The flavor is so good, robust and hits the palette with a lovely surprise. The taste scent after the swallow is everything you want in a candle, but can never get! Drink it hot or cold (my preference is cold) and it's equally delightful. This is not really a chai tea, it tastes like Good Earth tea, but it is sooooo wonderful. Who cares if it is chai or not. Basically, just cinnamon tea. There are other ingredients, but you won't taste them. That being said, it's not a bad tea, especially if you like cinnamon. Good for occasional variety, but not something to drink more than a few times a week. Has a cinnamon sweet, spicy taste. Varying amounts of tea allows the consumer to change the overall taste of each cup. Absolutely love this tea...gave up coffee and this is a wonderful full bodied replacement!